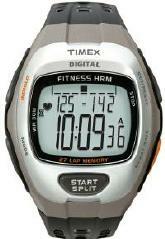 Buy the Timex 5h11911 Workout Watch with Heart Rate Monitor will enhance training. It is comparable to the Garmin watches and Polar watches. Shop now!